The hunt is on for Earth's undiscovered carbon minerals. Scientists, using statistical calculations, now know how many are out there. They even have some ideas about where to look. But to find them, they need the help of the world's mineral collecting community. The Carbon Mineral Challenge sets the stage for both professional and amateur mineral collectors to make their mark by discovering never-before described minerals. Carbon is one of the most chemically diverse elements, and occurs in compounds with almost every element of the periodic table. Some carbon-containing minerals form ores, which are mined for metals such as iron, nickel, and copper. 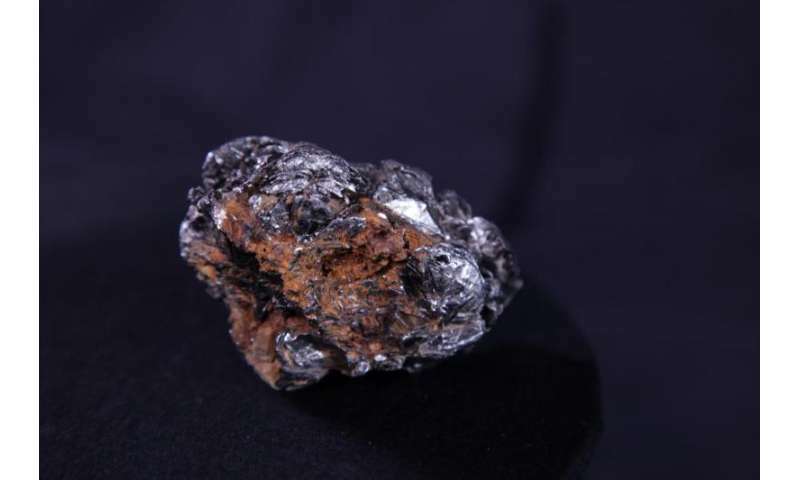 Carbon-bearing minerals can contain rare Earth elements, critical components of smart phones and tablets. Carbon also becomes coal and diamond. And, most importantly, without carbon, there is no life. Given the scientific value of potential new carbon-bearing mineral discoveries, the Deep Carbon Observatory (DCO) is challenging both amateur collectors and professional mineralogists around the world to find these rare specimens. DCO is a global community of multi-disciplinary scientists unlocking the inner secrets of Earth through investigations into life, energy, and the fundamentally unique chemistry of carbon. A key goal of DCO is to identify the forms of carbon in Earth. Any new carbon minerals discovered as part of the Carbon Mineral Challenge will address this important scientific question, and add to our growing understanding of Earth's unique chemical makeup. Earth is the only known planet that supports life. Life on Earth has interacted with rocks over billions of years, generating a telltale geobiological footprint. Such a footprint should be visible on other life-supporting planetary bodies. "Figuring out the mineral signature of a life-supporting planet is a really exciting prospect," says Robert Hazen, Senior Staff Scientist at the Carnegie Institution of Washington, USA and Executive Director of the Deep Carbon Observatory. "Without life, fewer than a third of the different kinds of minerals we see on Earth would exist. Our new projections will inform planetary investigations, with probes tuned to detect mineralogical signs of life." Today, mineralogists recognize 406 carbon minerals out of more than 5000 known mineral species on Earth. Since 2010, the International Mineralogical Association has reported the discovery of an average of about four new carbon minerals every year for the past five years. However, DCO researchers now estimate there are at least 145 more carbon minerals still awaiting discovery. Hazen and his colleagues, including mathematician Grethe Hystad of Purdue University Calumet, used a type of analysis called Large Number of Rare Events (LNRE) modeling to formulate this prediction, and will share the work in American Mineralogist in early 2016 (a preprint is available here) as well as during the Friday morning poster session at the 2015 AGU Fall Meeting (V51C-3039) and -3040. "Imagine reading a book," says DCO's Hazen. "Some words you read over and over throughout, such as 'and' and 'the.' These common words are everywhere and easy to spot. On the other hand, there are words that may appear only one or two times in an entire book. Earth's missing minerals are like these rare words; we haven't found them yet because they formed only in very few places and in very small quantities." The LNRE model also predicts that the majority of the carbon-bearing minerals awaiting discovery are hydrous carbonates, a potentially challenging fact for collectors. Where are these undiscovered minerals and what do they look like? Hazen's team predicts finding missing carbon minerals will challenge even the most dedicated mineral collectors. To have remained hidden for so long, these minerals must reside in remote localities and in small quantities. In some cases the minerals are likely ephemeral in nature. Many of the carbon species on Hazen's list, including hydrous carbonates, are potentially colorless, poorly crystalized, or easily dissolved in water. While Hazen and colleagues have not identified a treasure map for finding the missing carbon minerals, there are some potentially rewarding localities to consider. These include the Poudrette Quarry in Canada, Kukisvumchorr Mountain in Russia, and Clara Mine in Germany, where collectors have already found a diverse array of carbon minerals. "There's something magical about mineral collecting that's hard to put into words," said Hazen's colleague and DCO early career scientist Daniel Hummer. "You're collecting fundamental constituents of the natural world that only exist because life has interacted with rocks over millions, or even billions, of years." "One of the most exciting prospects," Hummer continues, "is we might even stumble upon minerals we didn't predict in our analyses. We could be in for a surprise!" In fact, some of the missing carbon minerals might be hiding in plain sight, sitting in a museum drawer. "As a PhD student at the University of Arizona, I work on the development of the RRUFF mineral database in (co-author) Professor Robert Downs' lab," said Barbara Lafuente. 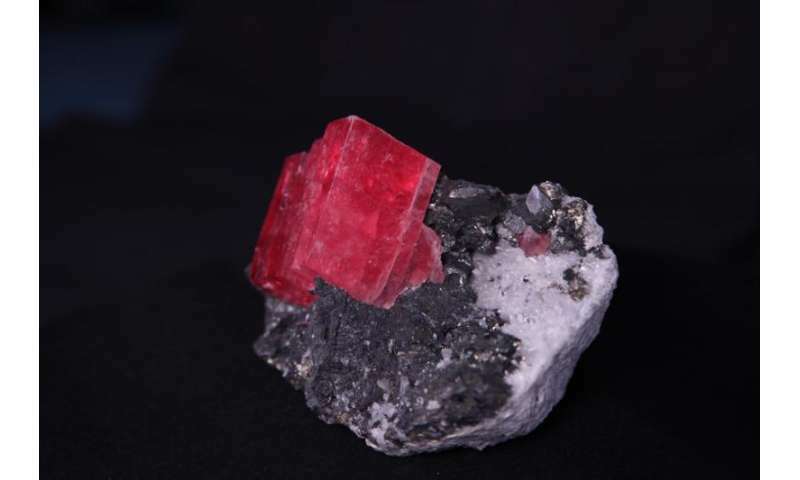 "It's quite possible we'll find one or two new carbon minerals in our university's mineral collection, now that we know what we're looking for." How does the Carbon Mineral Challenge work? Amateur and professional mineral collectors should follow the procedures outlined by the International Mineralogical Association Commission on New Minerals Nomenclature and Classification. 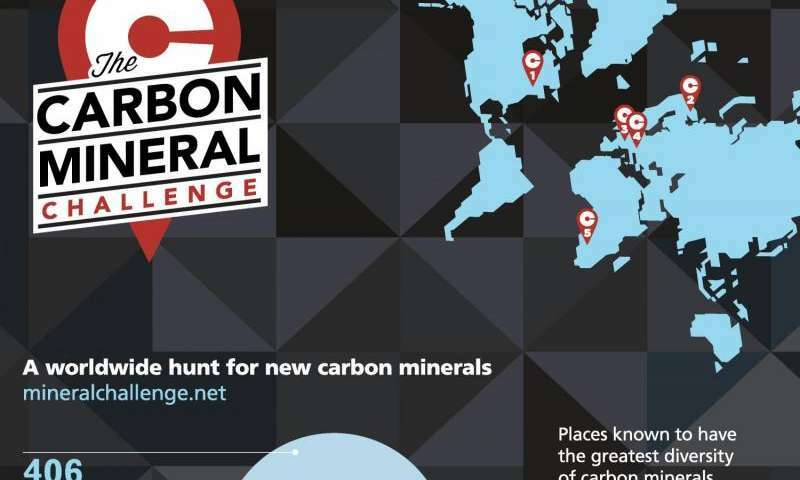 Once the commission has approved the new mineral, the team responsible for its discovery and verification should submit their entry to the Carbon Mineral Challenge via mineralchallenge.net. Interested collectors may contact Carbon Mineral Challenge International Advisory Board members in their region with questions about mineral analysis and verification. Mineralchallenge.net also contains comprehensive guidelines, useful links, a photo gallery of known carbon minerals, and a list of FAQs for potential participants. The Carbon Mineral Challenge will continue until September 2019. DCO will publicly recognize each discovery as it happens and celebrate the final suite of newly discovered carbon minerals at the culmination of its decadal program in late 2019. The Carbon Mineral Challenge shines a light on a very specific, but important, subset of minerals. Over the next four years, and with each new discovery, a new piece of Earth's mineralogical puzzle will fall into place.